The sign looks great! Thanks to all involved. This is so great. 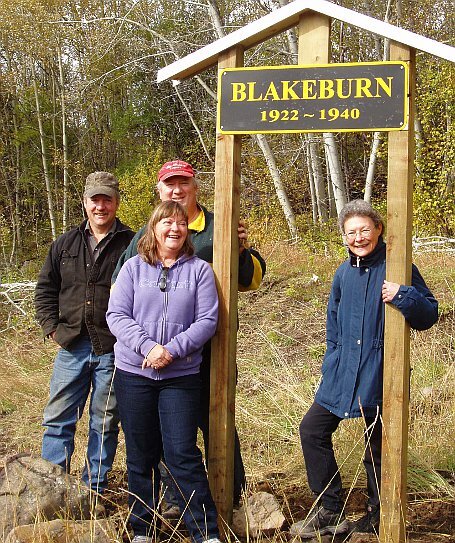 My grandmother was born in Blakeburn in 1925 and I remember several times in the 90s driving up and trying to find the old townsite with her. My grandmother has since passed but I hope to get up there again soon to see the sign. Thank you to all involved.